I can't believe how fresh and delicious their baked goods are! Coconut Long-Johns (doughnuts), butter buns, hamburger buns, cookies - we have tried them all!! And the Nords and their employees are so friendly!!! They go the extra mile for their customers. 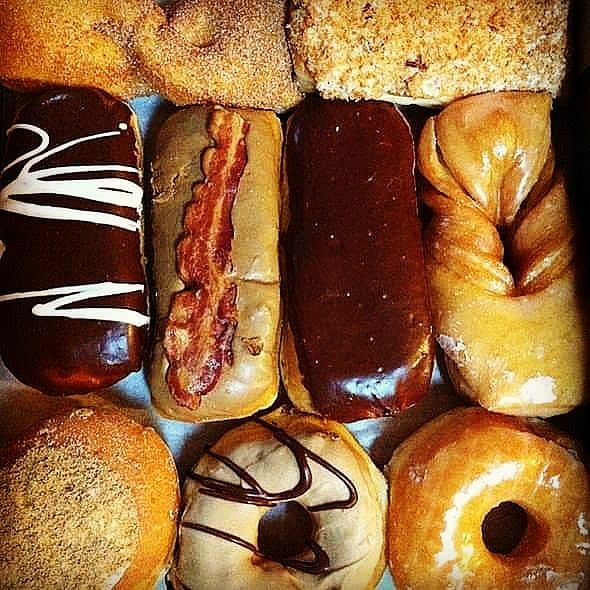 The best donuts I have ever had, thank goodness it is around the corner from the U of L Humana gym! Keep them coming!!!!!!! Keep them coming!!!!!!! My son's father ordered his birthday cake from Nord's this year. It was the best chocolate cake I've ever tasted. It was so moist and the price was unbeatable. Everyone agreed. I'm ordering all future cakes from Nord's. Delicious!